Planning a wedding can be stressful and even more so from overseas, or across the miles, as I discovered with my own wedding. It was that experience and working with couples in a similar situation which led me to launch Dahlia Hill International Wedding Planning, vowing to help create their perfect day, no matter where they are in the world. With my experience – and thanks to modern technology – distance is no object. As I plan your wedding, we can work around your schedule and your lifestyle, meeting face to face or via Skype. Dubai based brides (and grooms) benefit from in person planning, as my time is divided between the UK and Dubai where my husband still works. Most of my clients are overseas or based in cities such as London, far from the quiet dream wedding destinations I will help you discover. The quintessential English wedding is what many couples wish for, whether they themselves are British or not. 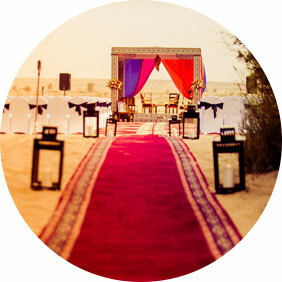 Traditional touches in a fairy tale setting is romantic and unforgettable. I have well established contacts at the most exclusive and award-winning, five star venues throughout the UK. With my standards and strong business relationships with trusted and valued suppliers, I can confidently assure you that every tiny detail of your day will be just right. 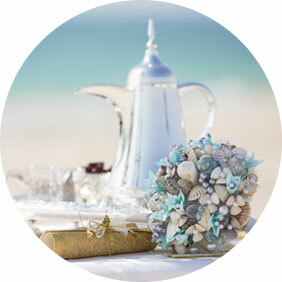 Dahlia Hill’s luxury wedding planning and design service is tailored to you and the wedding day you want to create. There are no packages. Your ideas and your wedding day dreams are as unique. Your wedding will be as fabulous as you are! My (now) husband and I wanted a small but beautiful wedding for 30 of our nearest and dearest. We were put in contact with Dahlia Hill and so the experience began. We live in Australia so the majority of the planning was done remotely, and the level of service and help we received was second to none. Throughout the planning nothing was too much trouble, and Dahlia achieved everything we were hoping for, for our big day.. She gave us the happiest day of our lives! Dahlia, we can’t thank you enough for all your help organising our wedding from across the seas. The weekend was perfect & everything we hoped for. The wedding wouldn’t have gone so well without you!